Almost a year ago, we started broadcasting live on Facebook. In that time, we learned a lot about what works and what doesn’t. 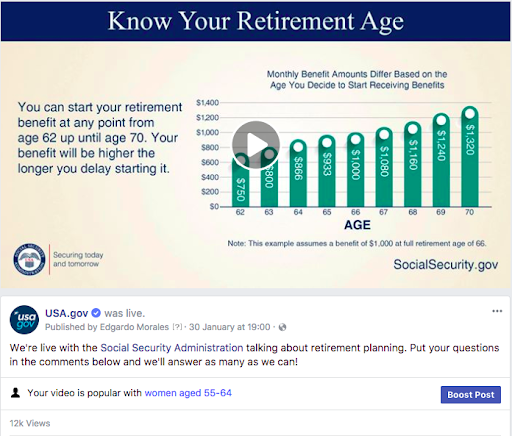 As a result, we hosted Facebook Live events that were better scripted, tackled more complex topics, and most importantly, were more engaging to our audience. We decided to try Facebook Live because it presented an opportunity to learn and interact with our audience in real time. It was a way to put a human face on a web platform and fulfill our agency’s goal to serve the public. We also wanted to see if live events helped us earn favor with Facebook’s ever-changing algorithm. As the platform shifted to focus on friends and family, and publishers got fewer views, Live gave us a chance to notify our audience when we’re producing original content. The combination of live video with real-time question answering has been successful for us, but going live requires planning and preparation. The first thing we needed was the right hardware. This meant getting a camera and laptop setup that worked for our needs. We also needed to prepare a studio space within our office. That included testing the lighting, colors and acoustics in the room. USAGov tends to follow a talk show set format, but settling on that took several practices and testing a few options. It’s also really important to make sure your “on-air talent” understands the material and feels comfortable in front of the camera. Your behind-the-scenes team needs to understand the technology and be able to smoothly handle the flow of questions that will come in from your audience. Our team ran some mock Facebook Lives to help perfect our approach both in front of the camera and behind the scenes and make sure everyone was familiar with what they would need to do during the event. Our main lesson from the first few events is that we could continuously adapt and improve our graphics, studio setup, hardware needs, and more. More than any on-screen or production improvement, the power of a good partnership became clear. By bringing in a partner agency, we introduced new subject matter experts to our audience and gave our partners a new format to share their message. 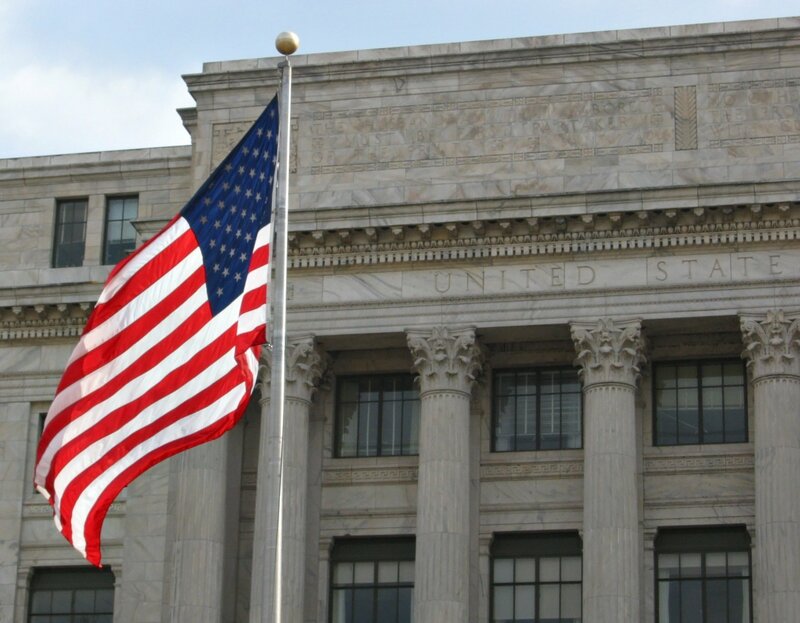 Some of our most successful partnerships so far include talking about passports with the State Department, benefits with the Social Security Agency and scams with the Federal Trade Commission. 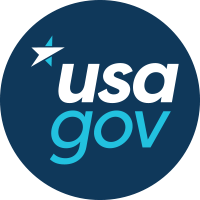 The topic or partner: government services that are extremely popular tend to perform better as a large part of the population wants to learn more about them. Timing: knowing who your audience is and when they are online is key. For example, if you’re looking to reach school teachers, a weekday before 5 PM is probably not the best time. Competition: try not to compete with a big TV show, national news event, or a major sporting occasions. No matter how good or important your content is, you might struggle to get enough attention if you’re up against a big event. An important aspect we want to focus on for the new year is to partner with informed experts on these types of events. We launched our Partnership Toolkit in late 2017 to explore more collaboration opportunities with other parts of the government and even NGOs. Another piece of our brand we want to expand in 2018 is to explore live broadcasting on other platforms like Twitter and YouTube. In the next few months, we’ll being exploring those options. We’ll use our Facebook Live expertise to adapt to the changes and needs of the different audiences. 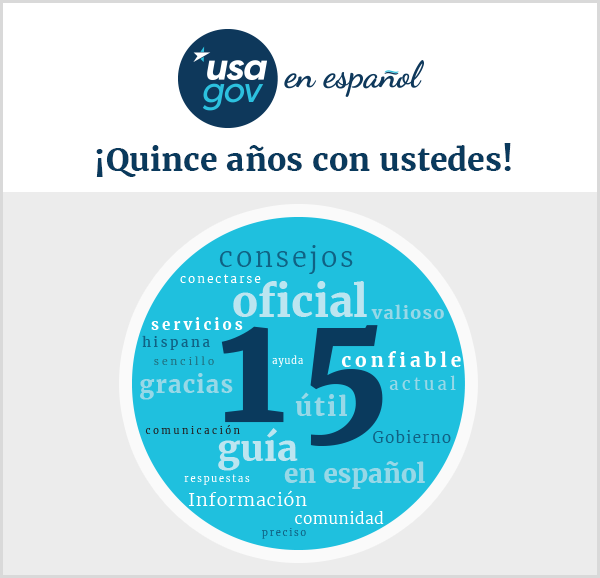 Edgardo Morales is an Outreach and Social Media Specialist with USAGov/GSA.